One Wizard Show for Only $895! 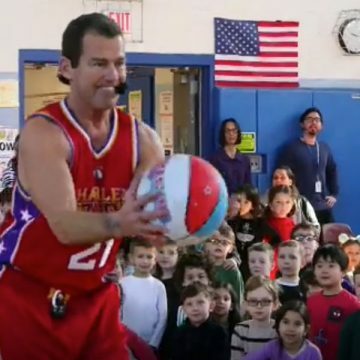 The Harlem Wizard players make an instant connection with your students. 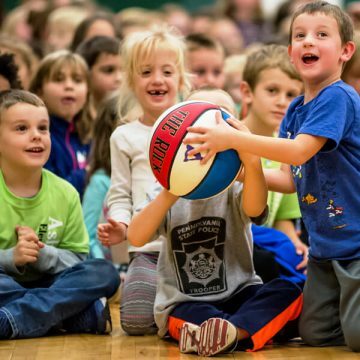 Whether you are an elementary, middle, or high school, we will create big time excitement, laughter, and fun. For middle schools and high schools, we recommend our two man show, if your budget permits, so we can include high-flying dunks. 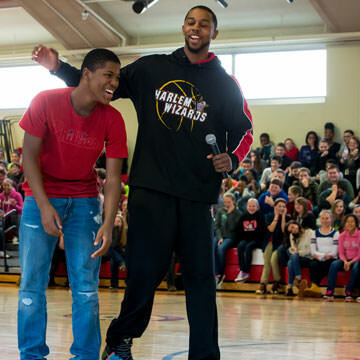 The Wizards players bring a bigger than life presence and enthusiasm to every school visit. The show includes, tricks, comedy, and student and teacher participation. The one man show can be held in a gym, all-purpose room or even on stage or on a blacktop. 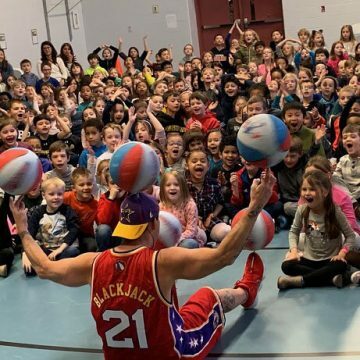 Besides the fun, the Wizards can include an educational message on such topics as teamwork, respect, hard work, the value of exercise/play, and kindness/anti-bullying. 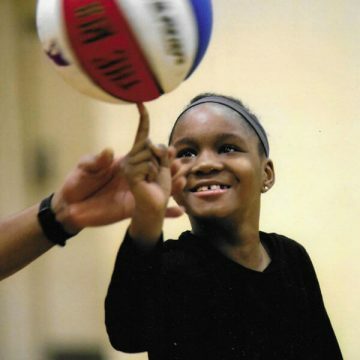 We still have dates available for the remainder of the school year April through June. 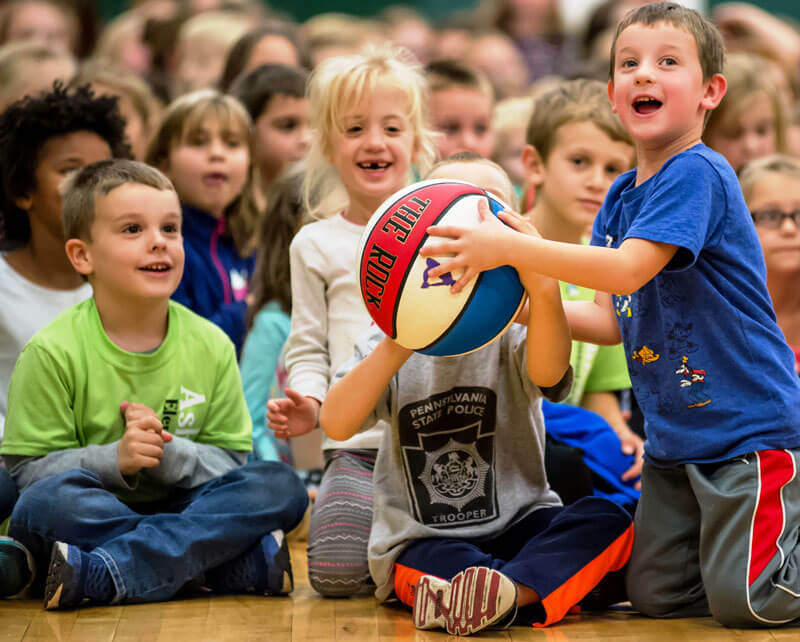 Schedule your assembly program now! Local: (NY, NJ, CT, eastern PA) 1st 50 roundtrip free, then 60¢ a mile (plus tolls) from the Harlem Wizards office in Moonachie, NJ). Nationwide: If within 50 miles of previous and following day’s shows, no travel fee.